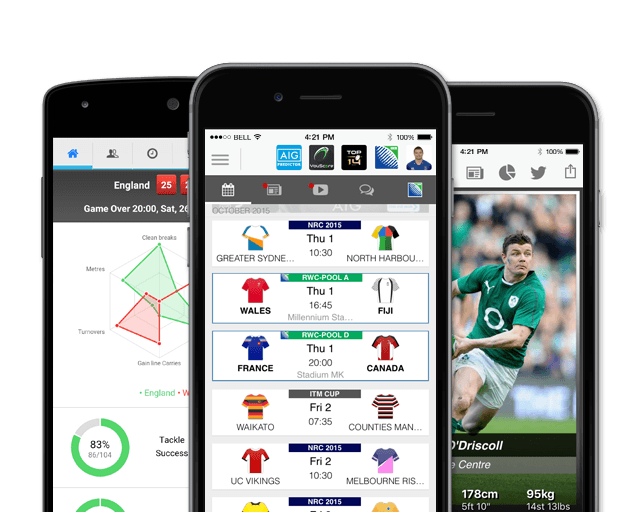 Hailing from Bath originally, Burns made a name for himself at flyhalf at West Country outfit Gloucester. The former Beechen Cliff School pupil represented his country at both U20 and England Saxons level, before making his senior England debut in 2012 against the All Blacks, and taking part in the subsequent tours of Argentina and New Zealand. Since making his debut in 2007, Burns has developed his game well and has become a well rounded flyhalf who's goal kicking accuracy is second to none. Tipped as a future star of international rugby at ten or fullback, Burns made his debut in the white of England in the 2012 November Internationals, coming off the bench in England's win over New Zealand at Twickenham. After a disappointing 2013/2014 season at Gloucester, Burns moved onto pastures new by signing for Leicester Tigers for the 2014/2015 season. He quickly adapted at Leicester, with his improved performance getting him named as the Premiership Rugby Player of the Month for November 2016. 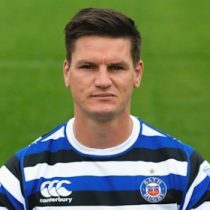 In February 2017, Burns announced that he will return to Bath Rugby, where he started his career in the Academy, for the 2017/18 season. In a switch that saw George Ford leave Bath to return to his former club, Leicester Tigers. As of the 2018/2019 Champions Cup, Burns has had 44 European Cups appearances scoring 8 tries and 330 points.